Frances’ practice encompasses all areas of private family law. She is often led in high net worth financial remedy cases and in private law children matters. She enjoys researching complex legal and procedural issues and recently updated chapters from two volumes of the practitioner reference book Atkins Court Forms. Frances frequently works with clients who reside in other jurisdictions and has spent time advising in Jersey. Frances advises and acts in proceedings relating to all areas of family finance, including applications pursuant to Schedule 1 to the Children Act 1989, TOLATA 1996 and enforcement (a topic on which she has given seminars to groups of solicitors). 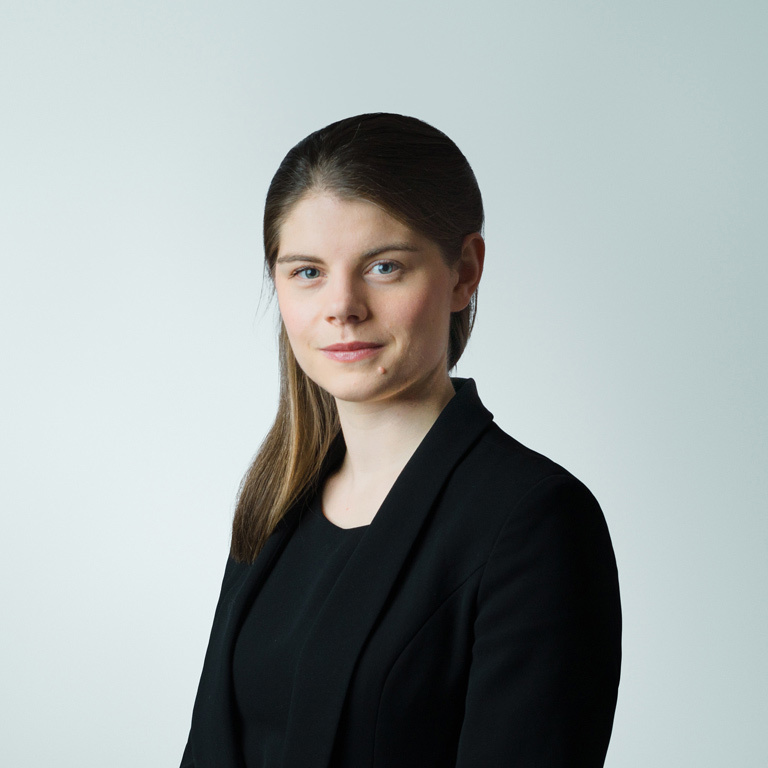 Frances is equally comfortable being instructed as junior counsel in matters relating to high net worth individuals as she is acting and advising on her own, in both big and small money cases. Frances’ children law practice includes international child abduction, internal and external relocation and child arrangement disputes. Frances has a particular interest in complex private law disputes, including those involving allegations of parental alienation, a topic on which she has lectured widely. She is regularly instructed in cases where there are allegations of serious domestic abuse or which involve complicated forensic issues. She is alive to the many multifaceted issues that can arise in private law cases, including those relating to non-traditional families and grandparents seeking to restore a relationship with their grandchildren. Frances advises and appears in cases involving international child abduction, at all stages of proceedings. Frances accepts instructions from members of the public on a direct access basis. Frances regularly summarises recent judgments for Family Law Week.